As you might expect, these various markets require different skills and materials. 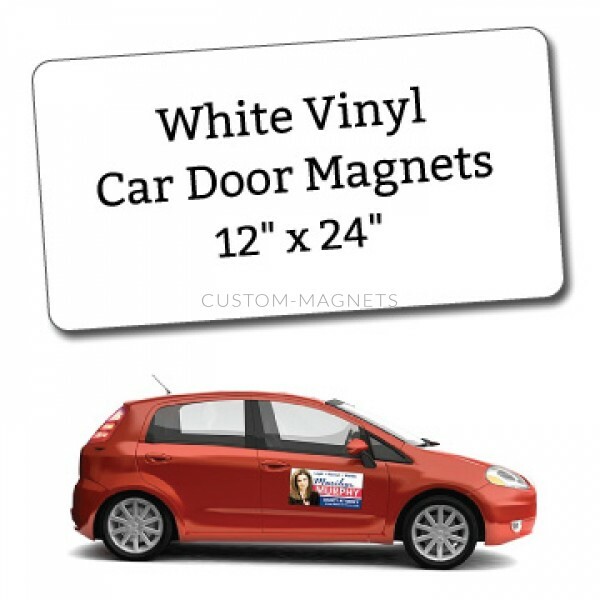 So the answers to your basic vinyl vehicle graphics questions will depend largely on your target customers. 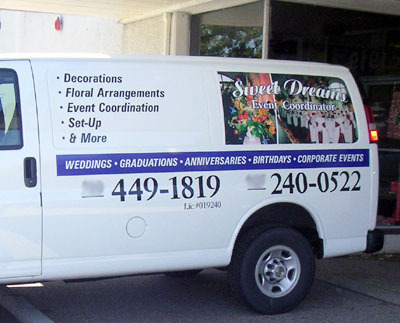 For commercial fleet graphics, standard cast and calendared films will work. Which type you choose is partly a matter of personal preference and customer budget, but there are some basic technical guidelines to keep in mind. For decals on compound curves or deep recesses, a cast vinyl is the best option. Calendared films will not adhere to such challenging surfaces permanently. They’ll stick for a while, but will tend to lift due to their lower levels of dimensional stability. If you’re applying letters to the side of a truck or trailer, you can use an intermediate calendared film like EnduraGLOSS or ORACAL 651. A cast film like ORACAL 751 or 951 will do the same job but will last up to twice as long before it begins to age visibly. Speaking of outdoor durability, there is a very important fact you need to understand before applying vinyl to vehicles. The outdoor ratings of these products are all based on vertical applications. Applying a vinyl film on a horizontal or angled surface greatly increases its exposure to UV rays and reduces its service life. So a six year vinyl will only last for six years if it’s applied vertically. Think storefront graphics or banners. Application on the side of a box truck fits that description. Application on the hood or windshield does not. Putting vinyl on the hood of a vehicle cuts its outdoor durability in half just because of the more intense impact of the sun’s rays hammering down on it. Add engine heat and you have a recipe for disappointment. Your six year vinyl applied to the hood may look old and weathered in two years or less. Manufacturer warranties for outdoor life of installed vinyl graphics typically do not apply to anything applied horizontally. 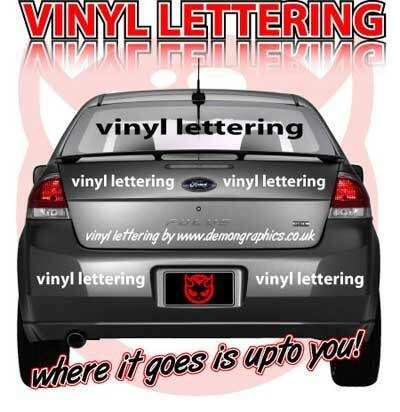 So If you sell vinyl graphics on the hood of a vehicle, always use cast film unless it’s a short term installation. If you’re selling paint replacement wraps, you have a better chance of achieving long term customer satisfaction. These films like Avery Supreme Wrap Film and ORACAL 970RA have an added layer of clear coat. This adds both abrasion and UV protection resulting in a warranted life of five years on the vehicle. Using a standard cast vinyl will not yield similar results unless you take steps to add a comparable layer of overlaminate film or clear coat. When in doubt, check the manufacturer’s product data sheet. Avery’s Conform Chrome for example, is rated for three years outdoors in vertical applications, but only one year on horizontal applications. Advise your customers accordingly or schedule them for an annual graphics upgrade. 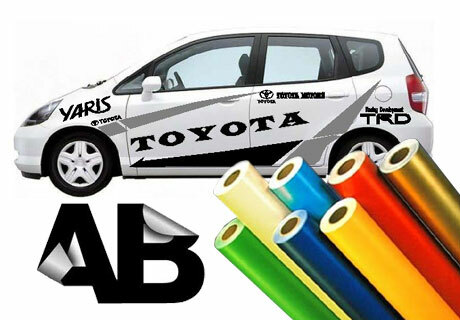 Custom: The other applications for vinyl vehicle graphics all fall into the custom category. 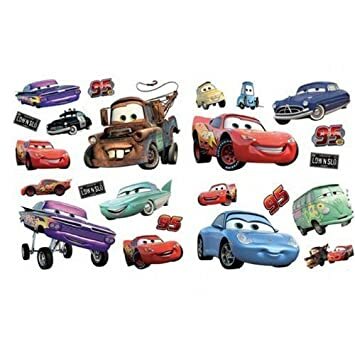 These are all graphics designed for the general public to customize ‘street’ cars. 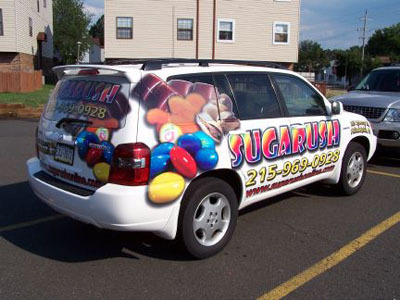 Although tastes and styles in this sector have changed over the years, there is still a large demand for vehicle customization and that includes vinyl graphics. There are still import tuners decorating their rides with tribal graphics, but there are a lot more automotive enthusiasts opting for matte black racing stripes, chrome or carbon fiber accents, and complete paint replacement or “color change” wraps. Fig 3: Wet application can be a good choice for smaller graphics. Fig 1: Chrome and Carbon Fiber are ideal for accents on mirrors, gas caps, louvers, etc. Motor Sports: Auto racing is another traditional source of business for vinyl vehicle graphics. Many top tier race teams have upgraded to printed vehicle wraps, but there are still plenty of racers who just need vinyl graphics like door numbers and/or sponsor logo decals. Dirt tracks and drag strips are likely places to find these customers. Don’t forget about motocross, Go Kart, and Legends racers as potential clients. 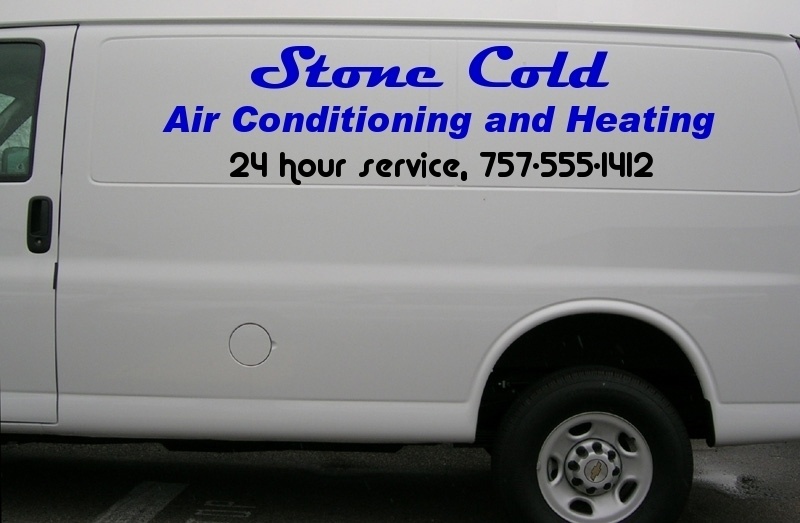 Truck and Commercial Fleet lettering: Any company that manages a fleet of trucks needs professionally installed lettering. Commercial vehicles are required to post certain information on the doors including gross vehicle weight and applicable license numbers. Likely customers include wrecker or tow truck services, construction companies, and LTL carriers. Fig 2: Fluorescent vinyl is not a good choice for the hood of a black truck. This application requires a cast film. Start with thorough cleaning of the area to be decorated. Make sure the car has been washed thoroughly- but not waxed. Then clean with isopropyl alcohol to remove any stray dust or contaminants. Isopropyl alcohol is an ideal cleaner for vehicle graphics because it evaporates quickly leaving a clean, dry surface ready for vinyl. Cleanliness is important because what many installers mistake for air bubbles under the vinyl are actually bits of trapped dust and dirt that cannot be evaporated out. To answer these questions and more, we humbly present this basic guide to vehicle graphics. 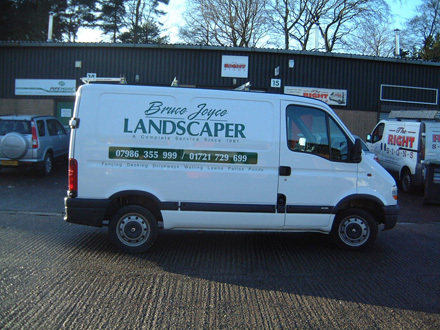 Surface preparation is an important step to successful installation of vehicle graphics. Dust, wax, and other pollutants can ruin a brilliantly designed graphic. Taking the time to properly clean and prepare the glass and metal can be critical to success. This is even more important when wraps or partial wraps are involved because the vinyl must adhere to seams and under body parts where hidden dirt and grease can prevent adhesion. Some auto dealers add silicone-based coatings to new vehicles during dealer prep. Silicone can migrate into the vinyl’s adhesive and cause it to fail. Contact your local dealer for the best way to remove such coatings. Usually a wash with a commercial cleaner and an isopropyl alcohol wipe down will do the job. Beware of installing graphics on newly painted vehicles. Out-gassing solvents can cause adhesive failure. They can also seal the adhesive to the paint and make it impossible to remove. Baked enamel paint however, can be decorated as soon as it’s dry. So if a car you’re working on has been freshly painted, find out what kind of paint and processes were used. 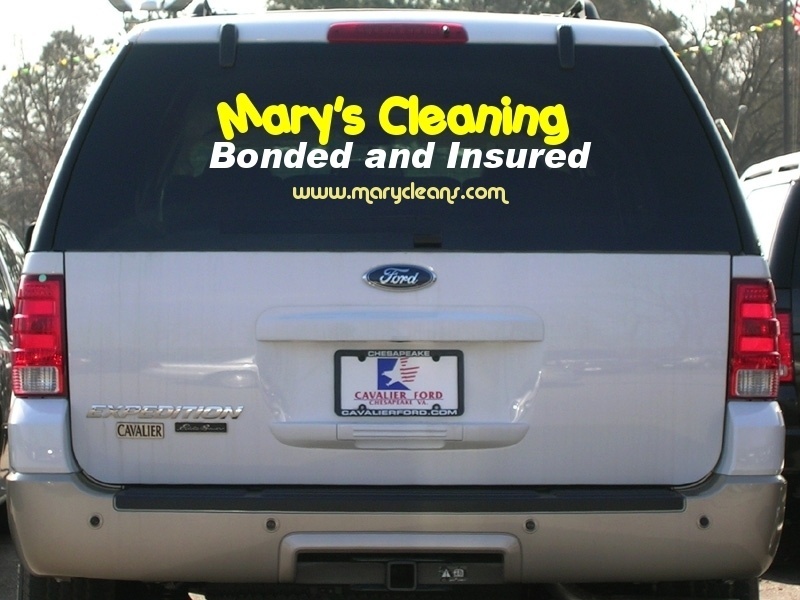 One of the most frequently asked questions about vehicle decals involves the choice of vinyl. Which vinyl you should use depends largely on your target market. Obviously, if your customer wants a chrome or carbon fiber accent, your choices are limited. But you do have choices. For basic graphics on flat or simple curves, you can use a metallized film like Schein Chrome or Chrome Polish, or Schein Carbon Fiber holographic. For more challenging applications, you’ll need a more advanced film. Avery Conform Chrome, ORACAL 975, and EnduraGLOSS 780 Carbon Fiber offer easier application and better conformability due to their air egress liner and more pliable face films (Fig 1). These are among the best options for applying chrome or carbon fiber accents on mirrors and fenders. Vinyl can be applied dry or with application fluid like RapidTac or SureGlide. For a lot of installers, it’s mainly a matter of personal preference, but there are advantages and disadvantages to each method. Applying vinyl dry is faster, but can be complicated by air and dust getting trapped under the letters resulting in distracting blemishes. Small decals like windshield logos can be applied dry using a hinge method, resulting in a fast, easy installation. Applying the vinyl dry may result in a few bubbles from trapped air pockets. These are easily dispatched with a bubble popper tool. Just pierce the vinyl in the bubble, and squeeze out the trapped air. If you miss one or two small ones, not to worry. These will usually be baked out in the sun within the first week after installation of the graphics. The main drawback to dry application of course, is the possibility that the letters will stick to the substrate before they’re correctly placed. A hinge method alleviates the second problem and thorough cleaning solves the first one. Adding application fluid also solves both problems. A well-done wet application flushes any dust particles and air pockets out from under the vinyl for a smooth, flat installation free of blemishes and bubbles. It also gives the installer a temporary lubricant that allows the decal to be re-positioned or adjusted after contact with the substrate. The downside to wet application is the necessity of removing all the fluid before you remove the transfer tape and finish the installation. And, depending on the kind of vinyl and the amount of fluid used, the fluid may weaken the vinyl’s adhesive resulting in a long wait before the tape can be removed and the installation completed. For installation of very large graphics like full or partial wraps, wet applications are impractical. 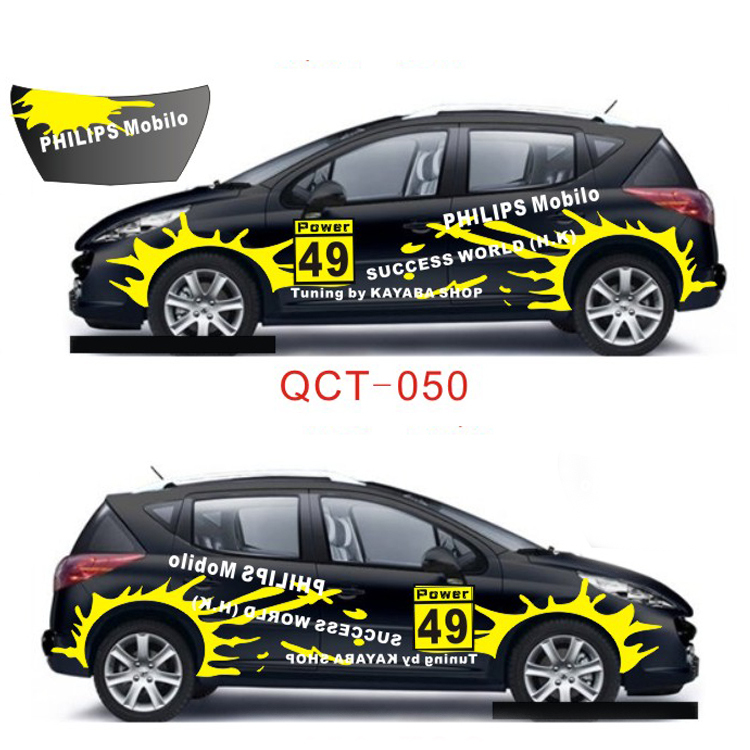 So these most challenging of vehicle graphics installations are all performed dry. This requires a high level of skill. A wrap training class is the best way to start. If you can’t find one nearby, you can do the next best thing and get some video training from experts like Justin Pate. Justin’s Vehicle Graphics Training DVDs are an invaluable tool for getting a handle on wrap installation and vehicle graphics in general. For motor sports, special effects films like chrome and carbon fiber may work as accents. But check on local or sanctioning bodies’ rules on highly reflective films for use on door numbers and other marking graphics. Some racing series no longer allow metallized vinyls for these applications. If so, you can still make an impact with fluorescent vinyl or reflective sheeting. Despite the name, reflective sheeting doesn’t produce as much glare as metallized film. And it adds better visibility at night. And of course, there’s always good old glossy calendared or cast vinyl for door numbers, logos, flames, etc. If metallized films are permitted, you might consider the added visual impact of a holographic film, perhaps with a fluorescent outline. Questions about the best choice of vinyl, surface preparation, and application methods can be more than a little confusing. Do you have to use cast vinyl? What kind of cleaning is required? What are the best markets to pursue? 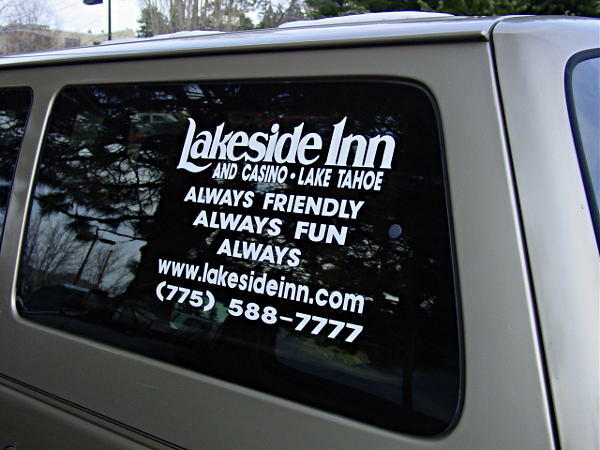 From custom racing stripes to commercial fleet lettering, vinyl vehicle graphics have long been a mainstay of the digital graphics industry. 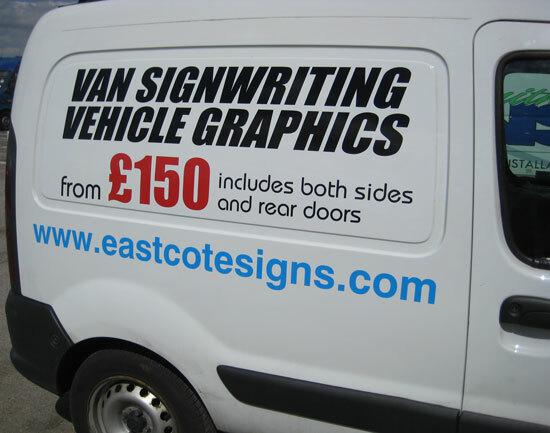 As more aspiring young sign makers get into the market, the challenges of vehicle graphics generate lots of questions. Finally, don’t limit your vehicle customization to adhesive vinyl. You can also use your vinyl cutter and sign software to offer custom window tint & paint protection. Templates and different skills are required, so you may want to master the basics of applying vinyl graphics before jumping into tint and paint protection. But keep an open mind to combining services. Try to see each customer as a person with needs beyond the immediate job. The commercial fleet manager who hires you to update his truck lettering may also have a muscle car in need of racing stripes. The car club that comes in for carbon fiber accents may also know a Legends car owner looking for door numbers or partial wraps. Be flexible, be creative, and have fun!